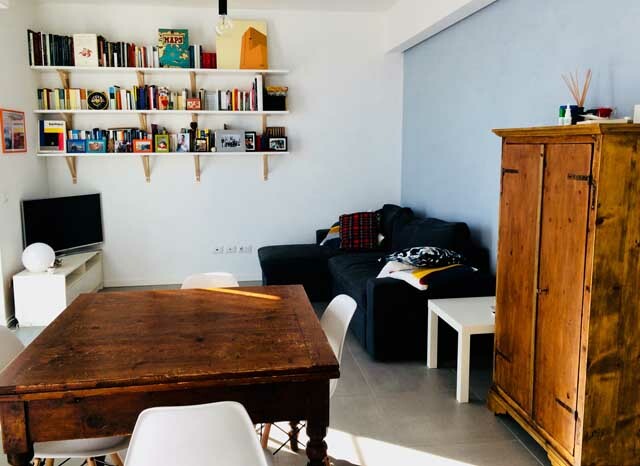 Roberta’s Homestay in Florence is a wonderful chance to live with an Italian teacher and her partner in the city of the Medici! Roberta is located about a 15-minute walk from the historic city center. 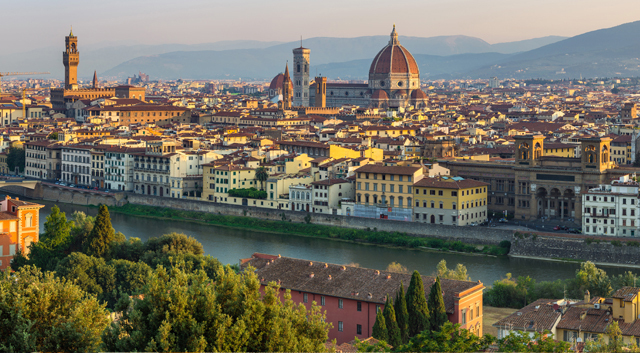 Florence is home to Renaissance art and architecture, and around every corner, you will discover a new treasure. 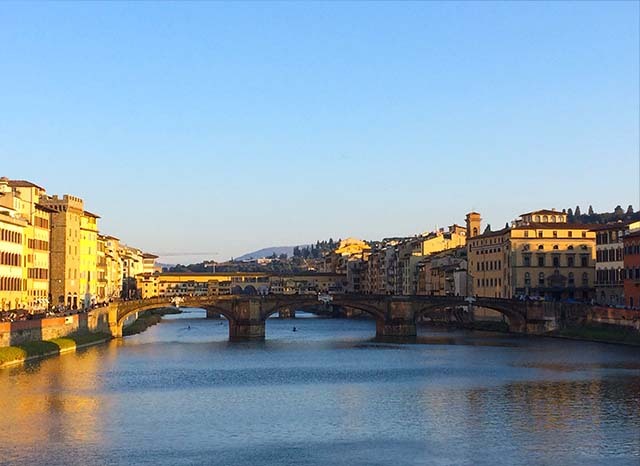 During your homestay, with Roberta, you will have a chance to claim this spectacular city—home of the Medici—as your own as you learn and perfect your Italian language skills. 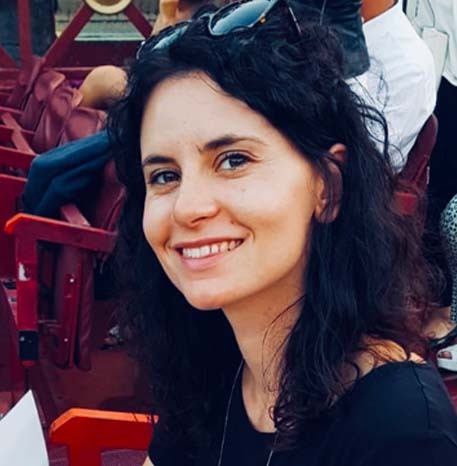 A little bit about Roberta your homestay teacher: Roberta is 34 years old and was born in Soave (Verona) and has lived the majority her life in the vineyards owned by her family in the Veneto region. She loves languages, philosophy, wine, and her grandmother’s ragù, but primarily she enjoys sharing the Italian culture and teaching her students, with a great deal of empathy and patience. After graduating in linguistics, Roberta studied philosophy in Padua and Paris. 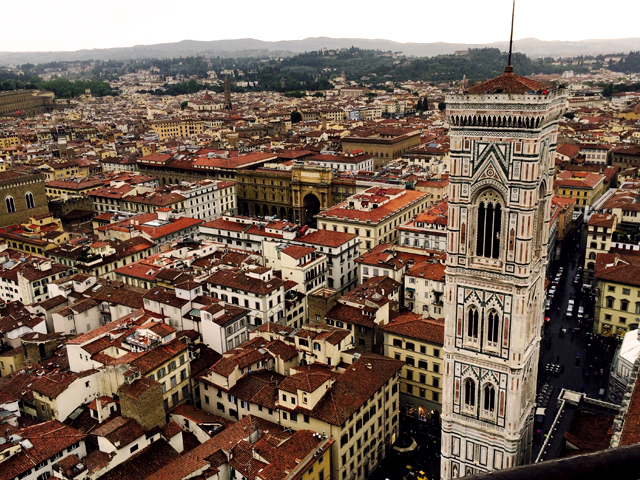 Following that she transferred to Florence to first to work at the University and then to specialize in teaching international students. She prides herself on her personal and unique teaching style that is different from most traditional schools. 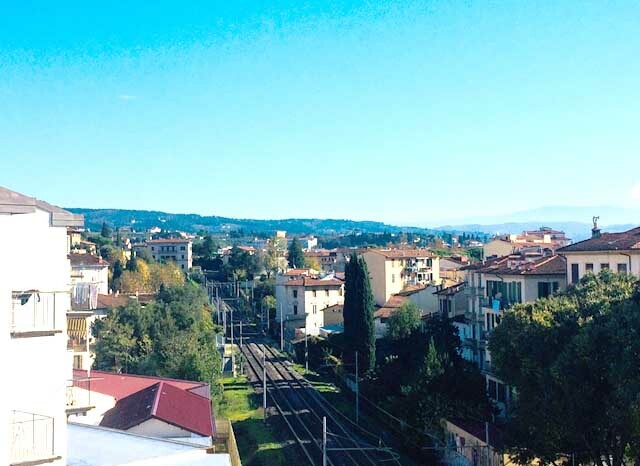 She believes that to become fluent in Italian you must have a 360-degree experience — that means it takes the right mix of interesting content, the right guide, along with the student’s motivation, that creates successful language learning. Roberta’s lessons are comprised of many different kinds of activities but mainly are based on the goals, needs and the interests of each student. 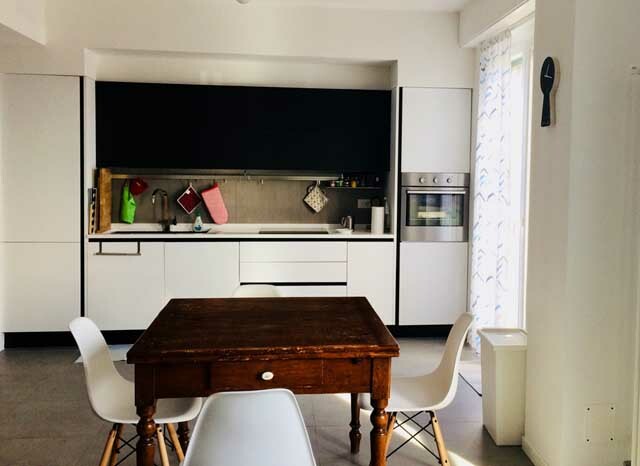 Through a teacher-student collaboration, a personalized program of daily practice will be designed so that you may get the most out of your homestay with Roberta. 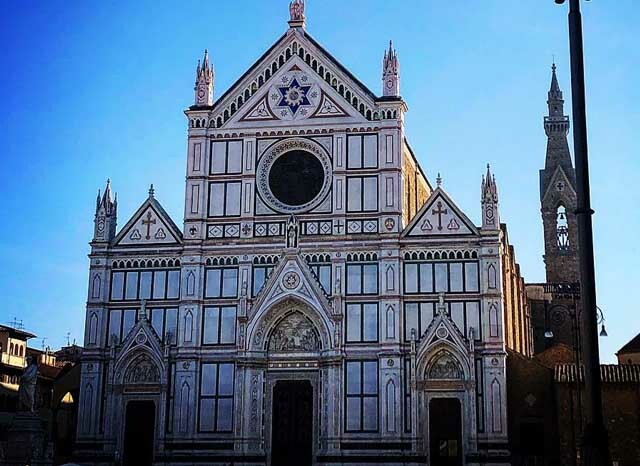 While in Florence you will get to know the city well, from the Duomo, Santa Maria Novella, to Santa Croce to the Ponte Vecchio and beyond into the Oltrarno. 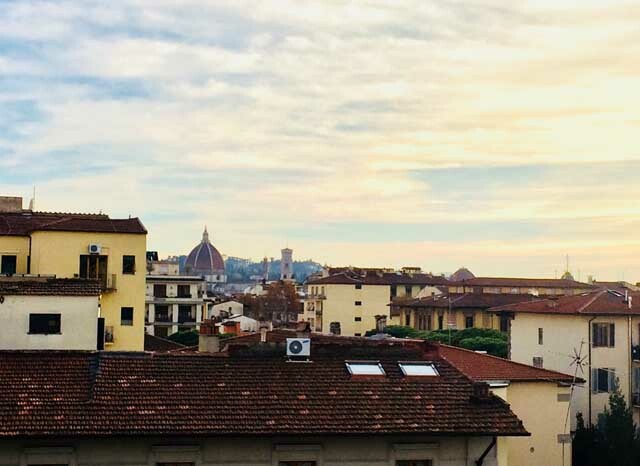 Here you will visit the famous Uffizi Galleries, the Pitti Palace, the Boboli Gardens, Piazza della Signoria, the David…the list goes on and one! 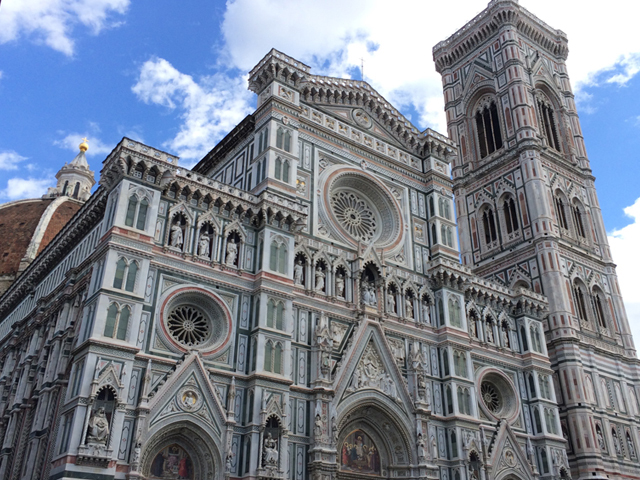 Since the Middle Ages Florence has been one of the most important cultural and artistic centers in all of Europe. It is a UNESÇO site and the birthplace of the Renaissance in the late 15th century—guided by Lorenzo de’ Medici. It is without a doubt universally acclaimed as being one of the most cities in the world. 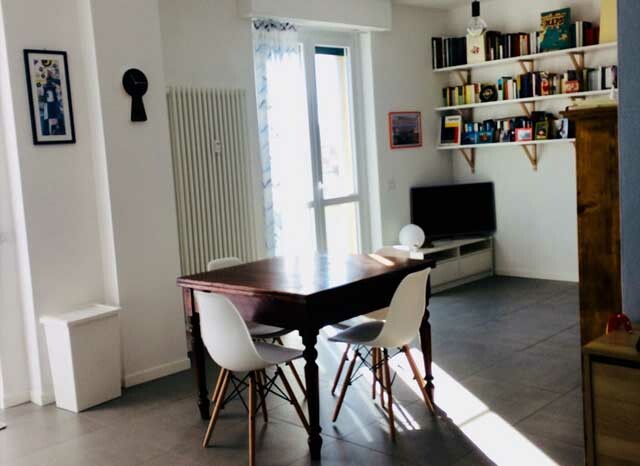 Duration of Homestay: Roberta’s homestay vacation generally is one week (6 days and 7 nights) and are reserved for single adult students, as well as couples. 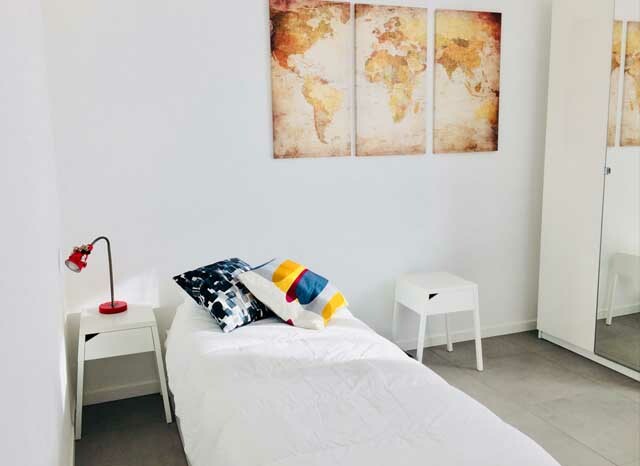 She also offers a long-weekend package from Thursday – Sunday. A week stay consists of 10-15 hours of morning lessons (2 hours usually a day). There are 3-afternoon excursions also included in the price of Roberta’s homestay. 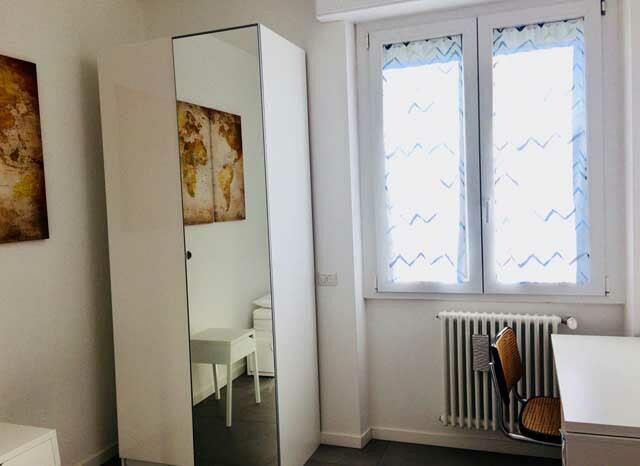 Accommodations: During your Homestay with Roberta you will enjoy a private room with private bath. 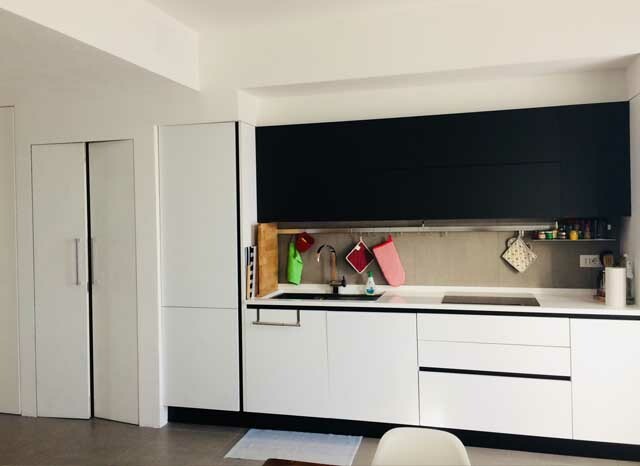 You will have complete access to the kitchen and the living area and the small balcony with a view of the Duomo! The apartment has Wifi, TV with Netflix, and washing machine. You will share meals — breakfast, lunch, and dinner — with Roberta and sometimes her companion. 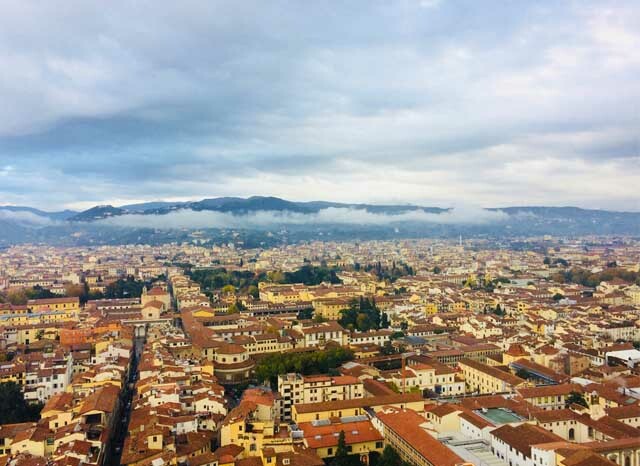 Homestay Activities: There will also be a planned lunch in a typical Florentine trattoria, an aperitif (weather permitting) in one of the most characteristic terraces of the city. You are also welcome to accompany Roberta as she does her errands, visits the markets and meets up with friends. She will also advise on how to make the most out of your free time. Every moment will be a good time to immerse in the language and culture and talk! After the homestay is over, if you would like, Roberta is happy to continue lessons via Skype or Facetime. 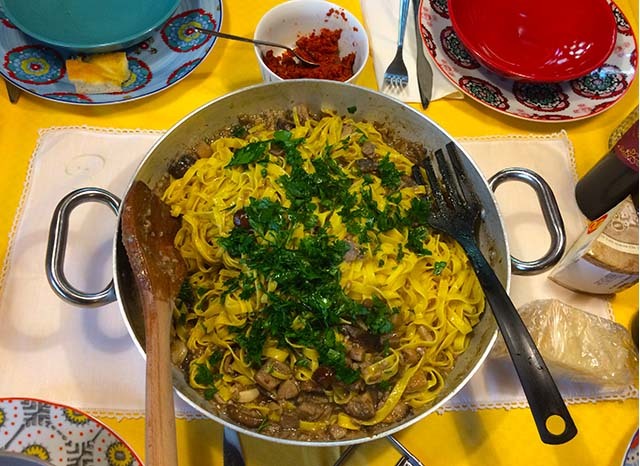 During your homestay: At the student’s request lessons can be conducted during walking tours and she is also happy to arrange cooking lessons or wine tastings.